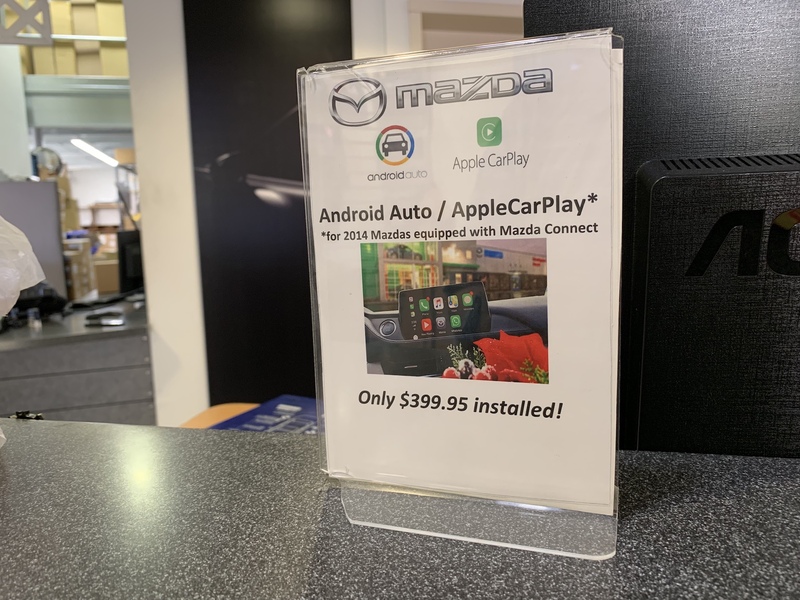 I received an email on Monday, November 19, 2018 from our local Mazda Dealer that Apple CarPlay® and Android™ Auto available as a dealer-installed update. One short phone call later, the installation as scheduled for Wednesday, November 21, 2018. As mentioned in the email, the dealer pricing was $399.95 plus tax. I assumed that the pricing includes the $199 for the parts and software, and the labor cost. I dropped off my 2014 Mazda3 early in the morning and was given a loaner 2018 Mazda3. 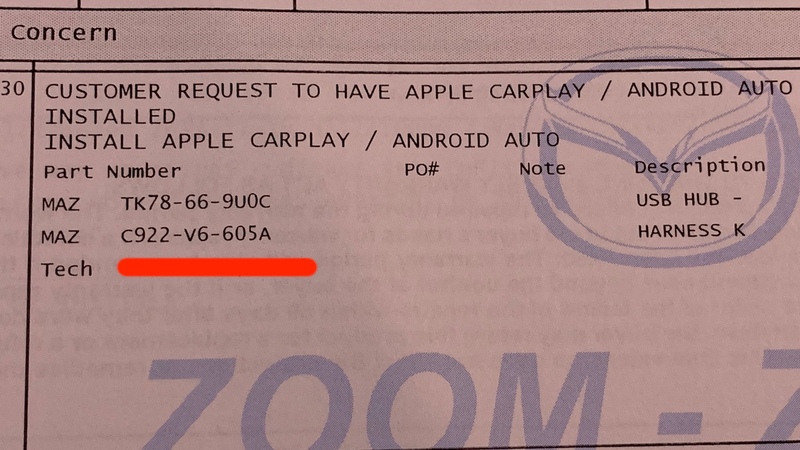 I was hoping that the loaner Mazda3 would have CarPlay installed, but it did not. I was told that November 21, 2018 was the first day the dealer starts providing the upgrade. Around 3:00 pm, I received a notification that my car was ready. I left for the dealer to pickup my car. After signing the paperwork and making the payment for the installation, I finally got into my Mazda3. I connected my iPhone to the newly upgraded 2.1-amp USB port and turned the car on. 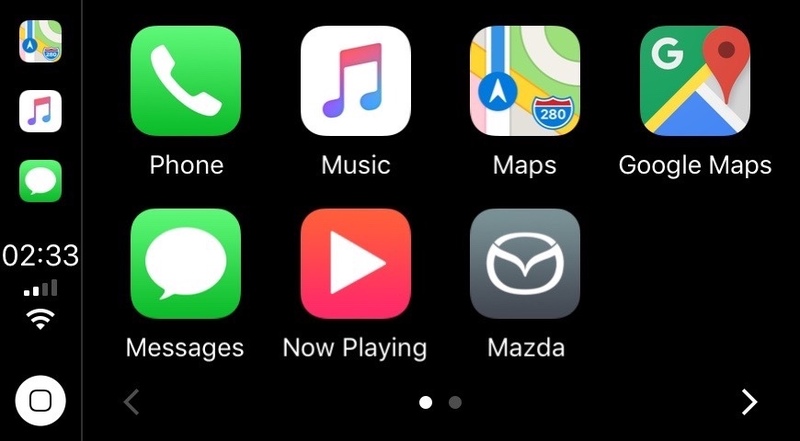 There it is, Apple CarPlay in my Mazda3. 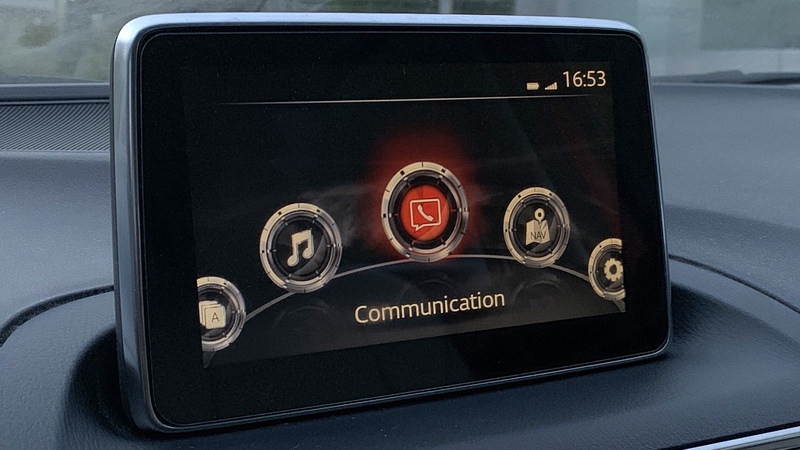 One thing I noticed is that I also have the latest version of Mazda Infotainment system. 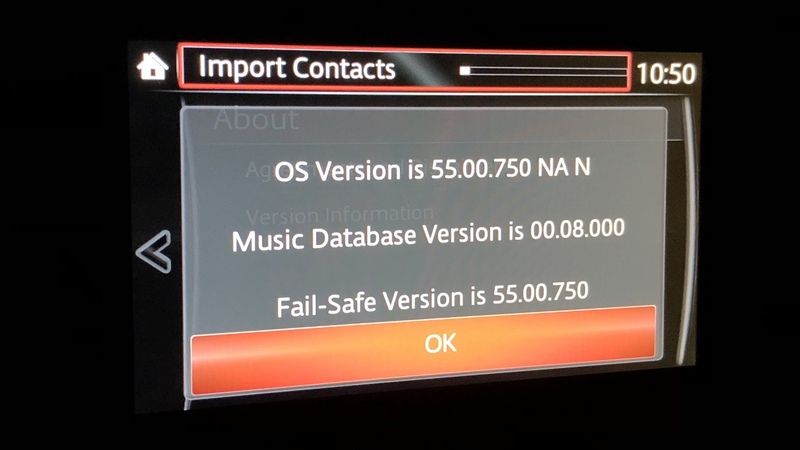 According to Mazda, the latest version available for the OS was version 59; my Mazda3 had OS version 55. 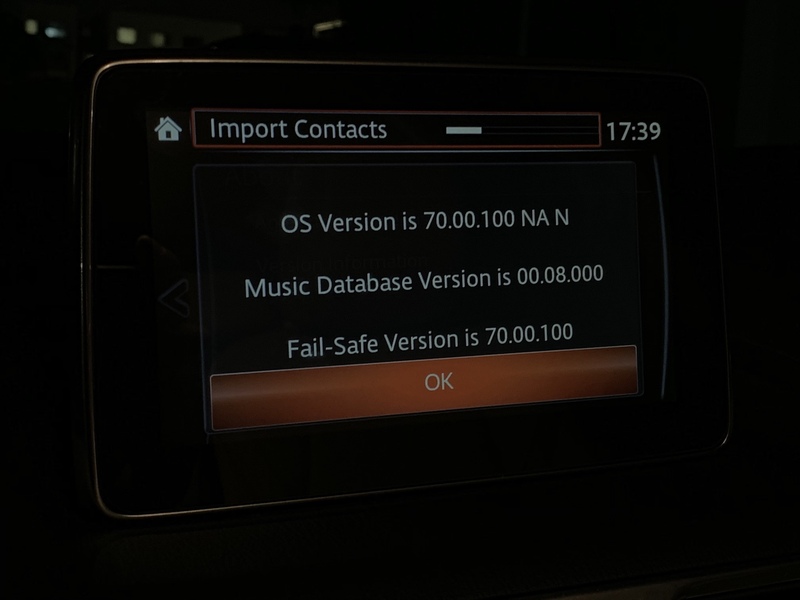 After the CarPlay installation, the car now has OS version 70. 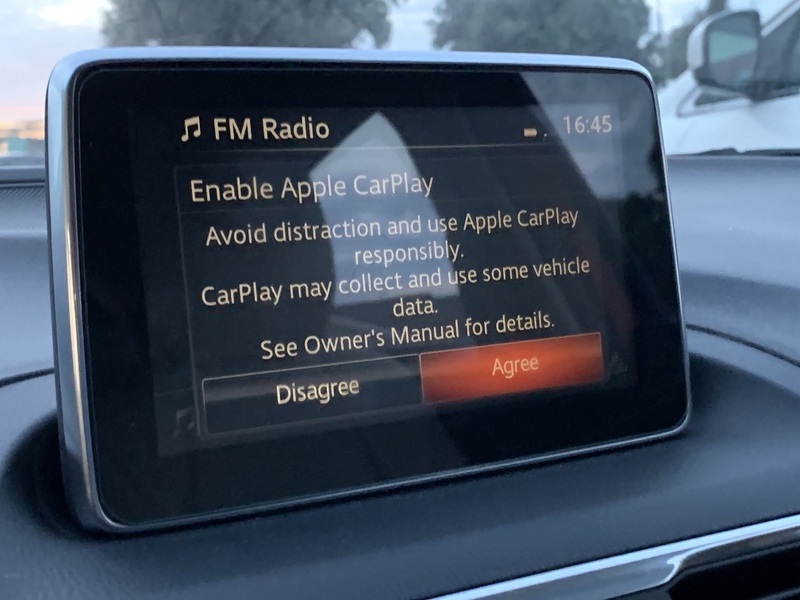 I only had Apple CarPlay in my Mazda3 for 2 days. The $399.95 + tax seems a bit high according tony colleagues. To me it is a worthy upgrade. The retrofit includes installing new software and 2.1-amp USB ports. 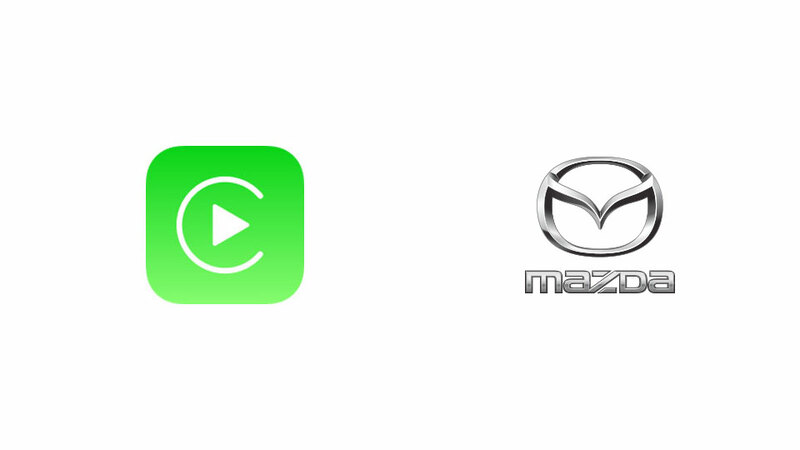 Mazda Retrofit for Apple CarPlay® and Android™ Auto is now available. 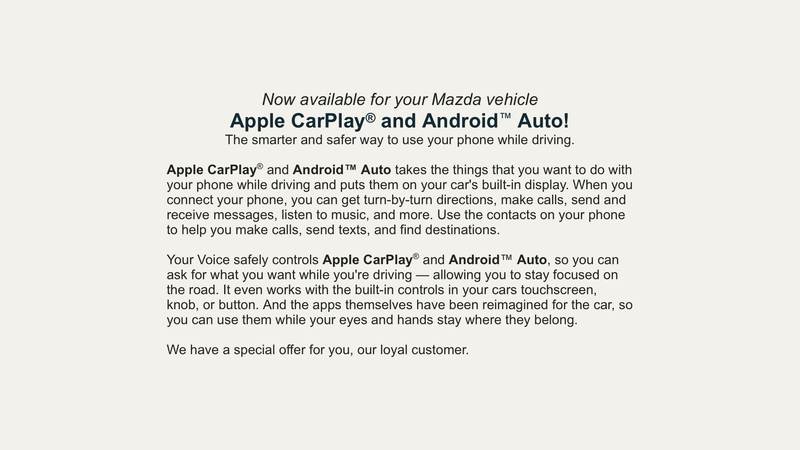 Mazda has announced the availability of Apple CarPlay™ and Android™ Auto retrofit on select models. The retrofit includes installing new software and 2.1-amp USB ports. 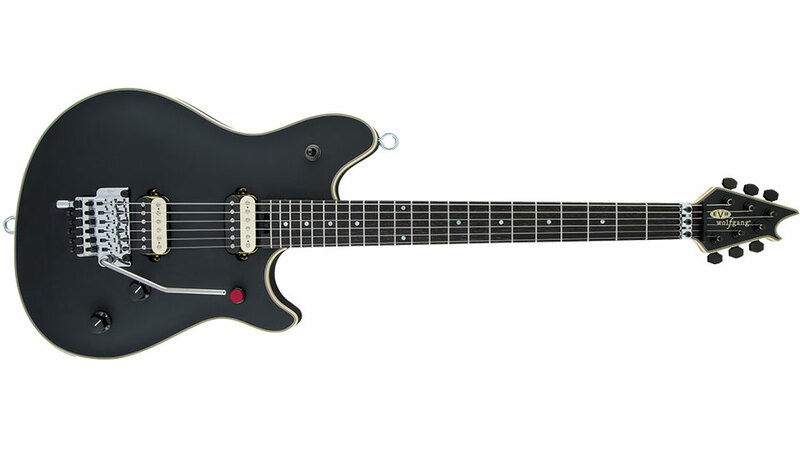 The retrofit costs 399.95 USD + Tax in the United States. 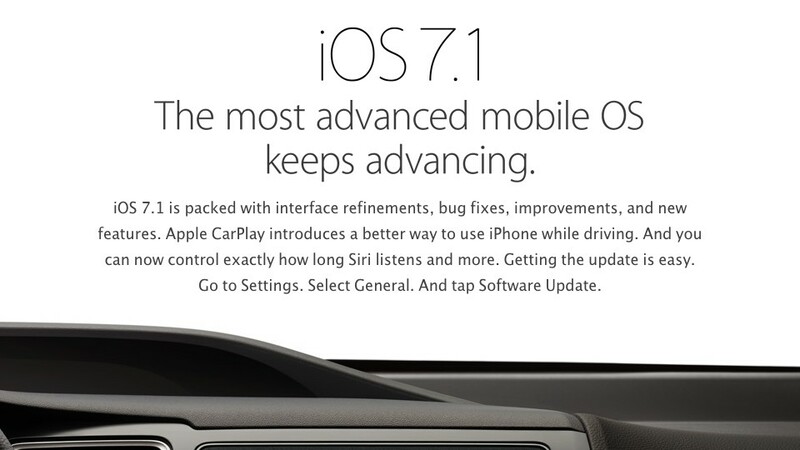 Apple has officially released iOS 7.1 (build 11D167) with CarPlay support and other enhancements. iOS 7.1 update is a 1+ GB download. 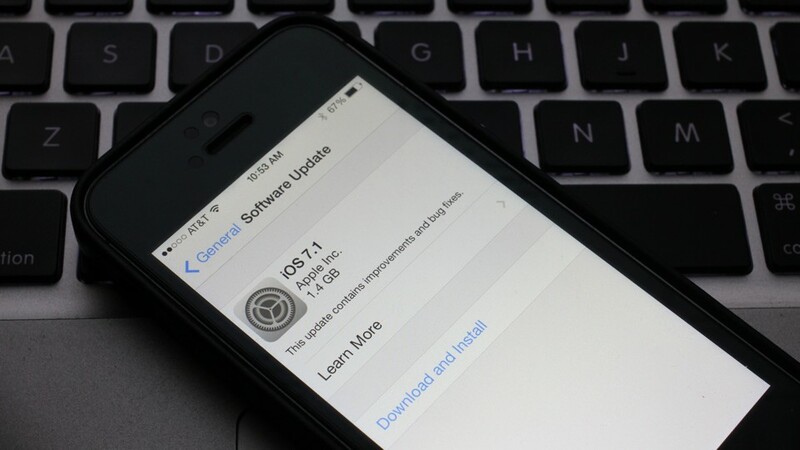 iOS 7.1 beta was first seeded back in November 18, 2014. The fifth and the last iOS 7.1 beta was released on February 4, 2014. Notably, all builds of iOS 7.1 betas contain the SSL/goto fail vulnerability. iOS 7.1 is packed with interface refinements, bug fixes, improvements, and new features. 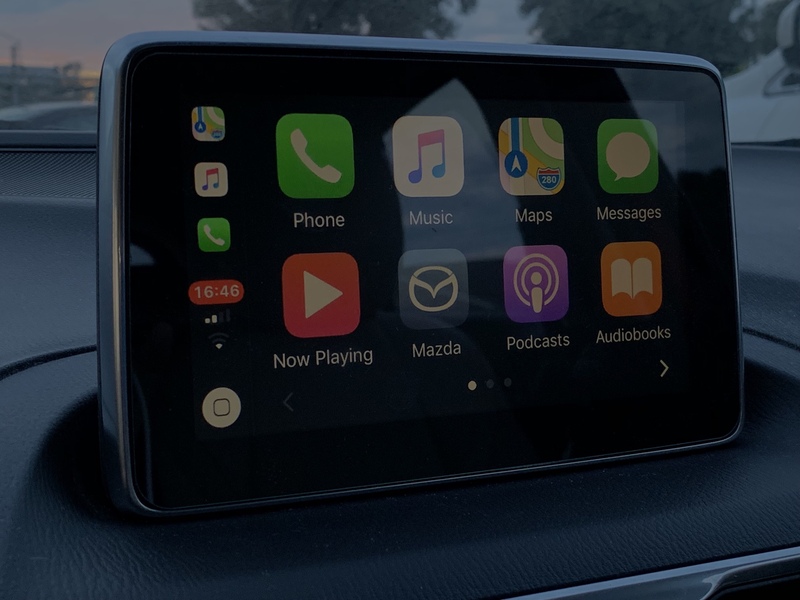 Apple CarPlay introduces a better way to use iPhone while driving. And you can now control exactly how long Siri listens and more. Getting the update is easy. Go to Settings. 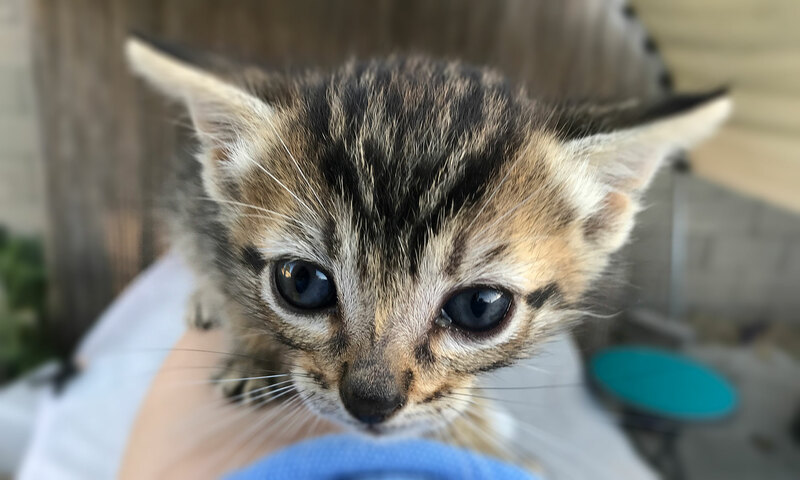 Select General. And tap Software Update.